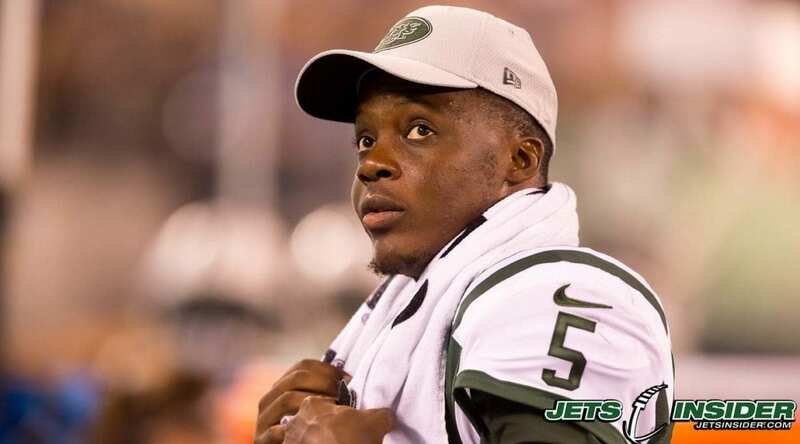 FLORHAM PARK, NJ – In a move that is no surprise to anyone, the Jets today traded veteran QB Teddy Bridgewater to the New Orleans Saints per multiple sources. The Jets in return will reportedly get a guaranteed 3rd round pick in next year’s draft and possible other consideration if Bridgewater plays and hits certain goals. With the emergence of rookie QB Sam Darnold this spring and summer, most were expecting the departure of Bridgewater at some point during the pre-season or early into the regular season. With a small investment of a $1MM signing bonus to Bridgewater, the Jets get a 3rd round pick. What started as gamble by signing a guy coming of catastrophic knee surgery, ended up being shrewd move by GM Mike Maccagnan. Although he has not officially announced it, the move elevated Darnold into the team’s starter. 35 year old veteran Josh McCown had only 1 pass attempt during this pre-season and will back up the rookie. The Jets take on the Philadelphia Eagles tomorrow for their final tuneup. 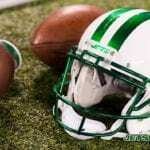 Check back often to JetsInsider.com for more on this breaking story.